Anyone who knows me, knows I am a huge Cub fan. 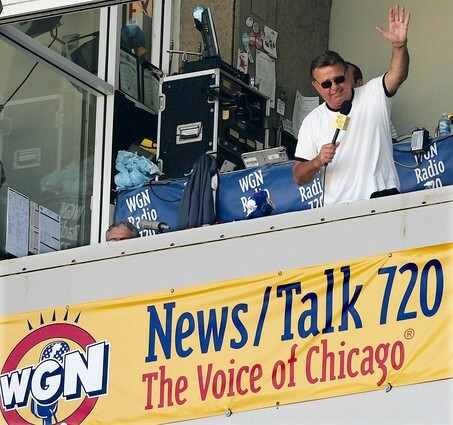 Today Ron Santo, former Cub player and the best announcer ever, died this morning. Ron Santo, forever a Cub. Ron Santo dies at 70. © Kathan Ink 2010. Unauthorized use and/or duplication of this material without express and written permission from this blog’s author and/or owner is strictly prohibited. Excerpts and links may be used, provided that full and clear credit is given to Kathan Ink, with appropriate and specific direction to the original content.